Americas Pacific Challenge 2017 Round 3: Tonga A v Samoa A Tonga A launch an attack against Samoa A in the third round of the Americas Pacific Challenge 2017 at the Estadio Charrua in Montevideo. 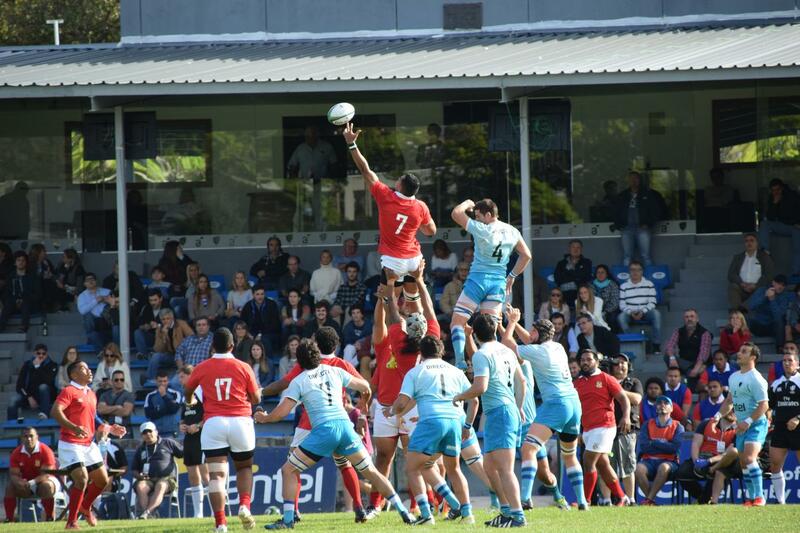 Photo credit: Marcos Harispe - Rugby Uruguay. 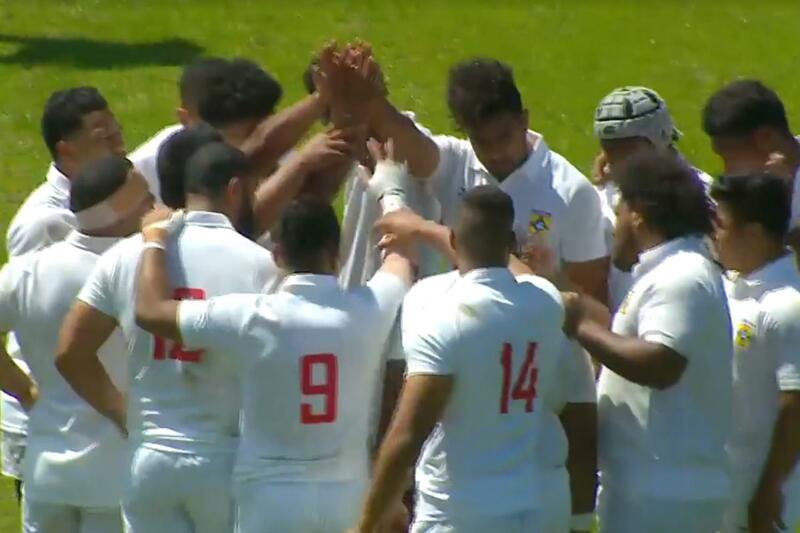 Americas Pacific Challenge 2017 Round 3: Tonga A v Samoa A Samoa A win lineout ball against Tonga A in the third round of the Americas Pacific Challenge 2017 at the Estadio Charrua in Montevideo. Photo credit: Marcos Harispe - Rugby Uruguay. Americas Pacific Challenge 2017 Round 3: USA Select XV v Canada A USA Select XV launch an attack against Canada A in the third round of the Americas Pacific Challenge 2017 at the Estadio Charrua in Montevideo. Photo credit: Marcos Harispe - Rugby Uruguay. Americas Pacific Challenge 2017 Round 3: USA Select XV v Canada A Canada A drive forward against USA Select XV in the third round of the Americas Pacific Challenge 2017 at the Estadio Charrua in Montevideo. Photo credit: Marcos Harispe - Rugby Uruguay. 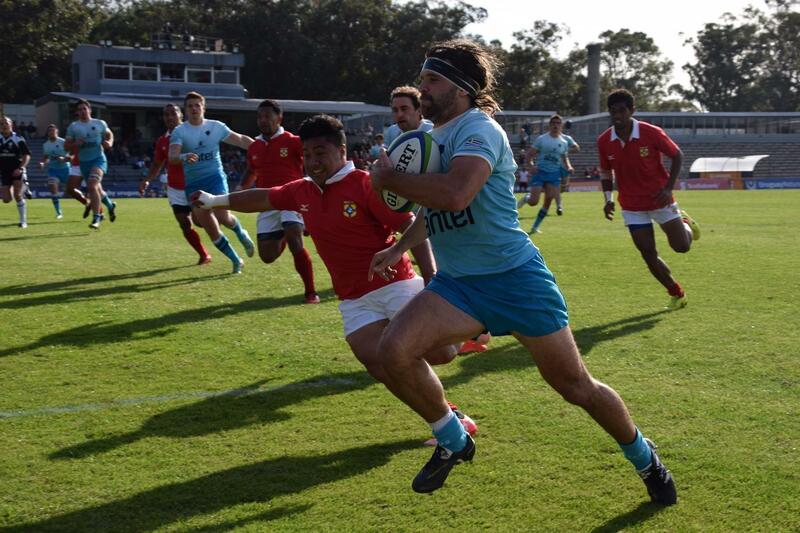 Americas Pacific Challenge 2017: Argentina XV v Canada A Argentin XV make a break in their 71-17 win over Cnaada A in the opening round of the Americas Pacific Challenge 2017 at rthe Charrua Stadium in Montevideo. Photo: Uruguay RU. Americas Pacific Challenge 2017: Argentina XV v Canada A Canada A attempt to break through the Argentina XV defence in the opening round of the World Rugby Americas Pacific Challenge 2017 at the Charrua Stadium in Montevideo. photo: Uruguay RU. 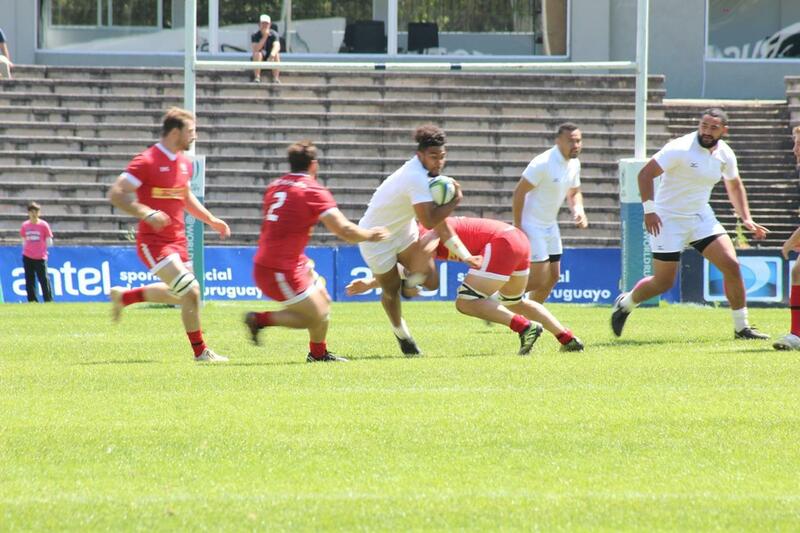 Americas Pacific Challenge 2017: Argentina XV v Canada A Argentina XV race away for a try against Canada A in the opening round of the Americas Pacific Challenge 2017 in Montevideo. Photo: Uruguay RU. World Rugby Americas Pacific Challenge 2017 The captains of Canada A, USA Select XV, Argentina XV, Uruguay A, Samoa A and Tonga come together ahead of the World Rugby Americas Pacific Challenge in Montevideo, Uruguay, on 5 October. Photo: URU. World Rugby Americas Pacific Challenge 2017 The World Rugby Americas Pacific Challenge 2017 takes place in Montevideo, Uruguay, from 7-15 October. Photo: URU.